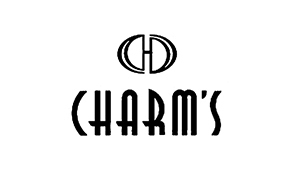 CHARM'S comes from the world romantic city—Paris, a woman’s brand that carries intellectuality, elegance and nobility. CHARM'S represents a new fashion that goes for independent individuality and life with high quality. It also calls for delicate quality and women with confidence and elegance. We focus on a fashionable, unique, consice and modern style that follows trends closely.